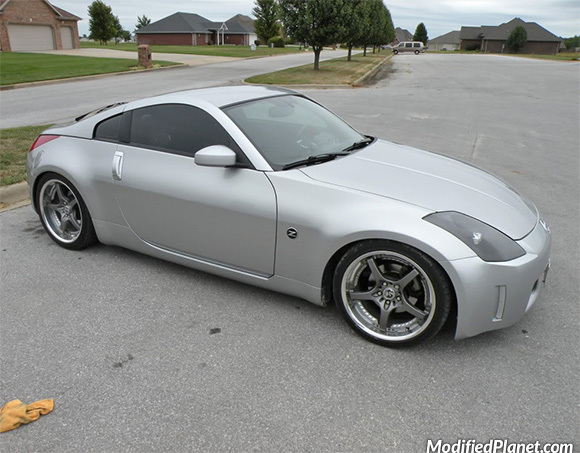 Modified 2005 Nissan 350Z sitting on a set of 19″ Volk Racing CE28N wheels. The front wheels measure 19″ x 9.5″ and the rear wheels measure 19″ x 10.5″. 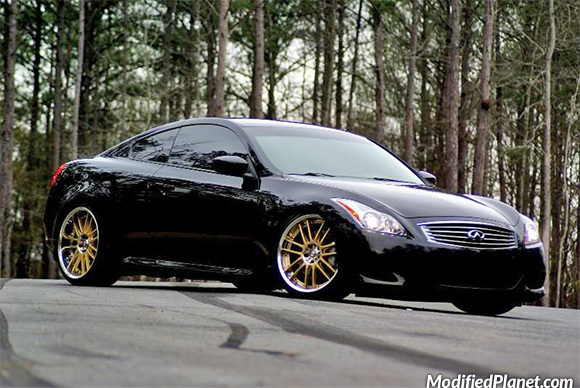 Modified 2008 Infiniti G37S coupe sitting on a set of 20″ Volk Racing GT30 wheels. The front wheels measure 20″ x 9.5″ and the rear wheels measure 20″ x 10.5″. 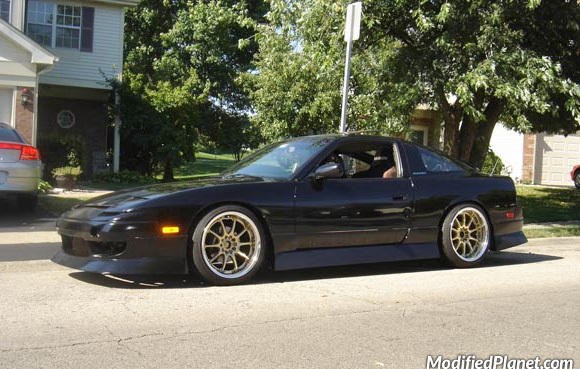 Modified 1992 Nissan 240SX sitting on a set of 18″ Volk Racing GT-N wheels in gold. The front wheels measure 18″ x 9″ and the rear wheels measure 18″ x 10″. 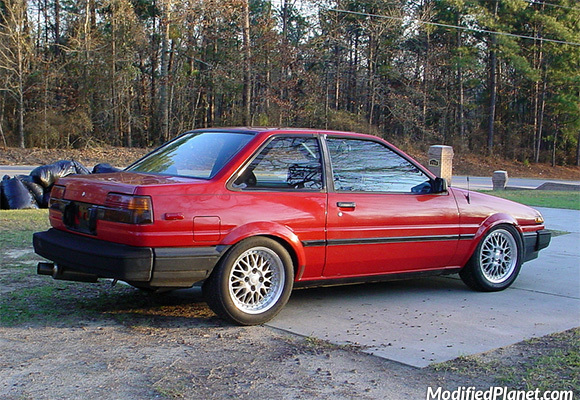 Modified 1987 Toyota Corolla SR5 sitting featuring a staggered set of Volk Racing GTU wheels. The front wheels measure 16″ x 8″ and the rear wheels measure 16″ x 9″. 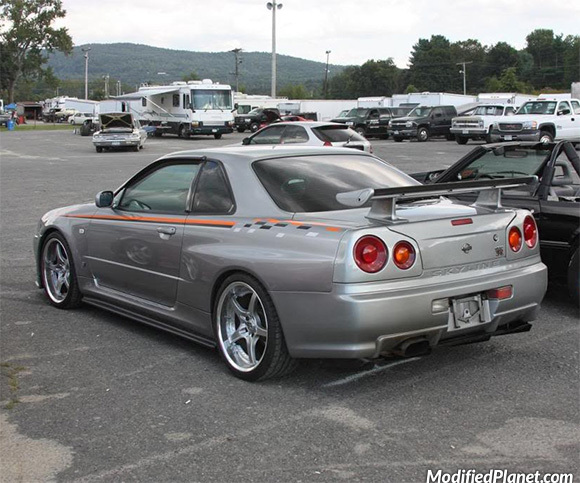 Modified 2000 Nissan Skyline GTR sitting on a set of 19″ x 9.5″ Volk Racing SF Challenge wheels with a +15 offset wrapped in 275/35/19 tires. 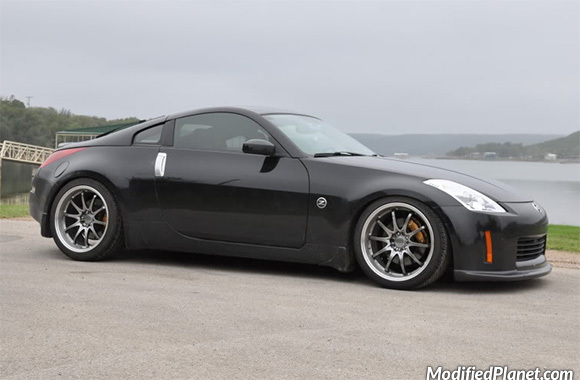 Modified 2003 Nissan 350Z Enthusiast featuring a set of 19″ Volk Racing SF Challenge wheels and BC Racing BR Type coilovers. 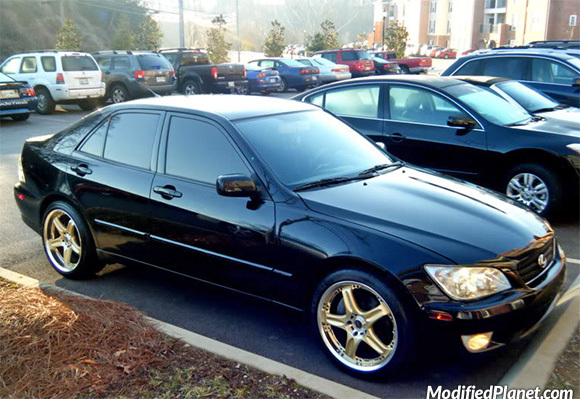 Modified 2002 Lexus IS300 sitting on a set of gold 18″ Volk Racing GTC wheels. The front wheels measure 18″ x 8″ and the rear wheels measure 18″ x 9″. 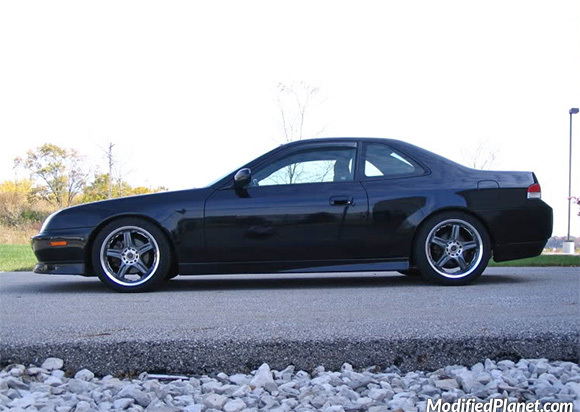 Modified 2000 Honda Prelude sitting on a set of 17″ x 7″ Volk Racing GT-C wheels wrapped in 215/45/17 tires.